Those filter were applied globally and it was not possible to exclude devices of type “printer” in one network segment and include them in others. When a printer was excluded, then it was globally excluded in all parts of the network. Recently, we got the request to enhance the flexibility for device filters. Customers not only want to exclude devices by type or IP address. They would like to exclude devices based on their operating system (e.g. exclude all devices running client operating systems such as Vista, Windows 7, or Windows 10). Other customers would like to exclude devices based on the device name, model or manufacturer. So let’s check out what the new filtering mechanism looks like. 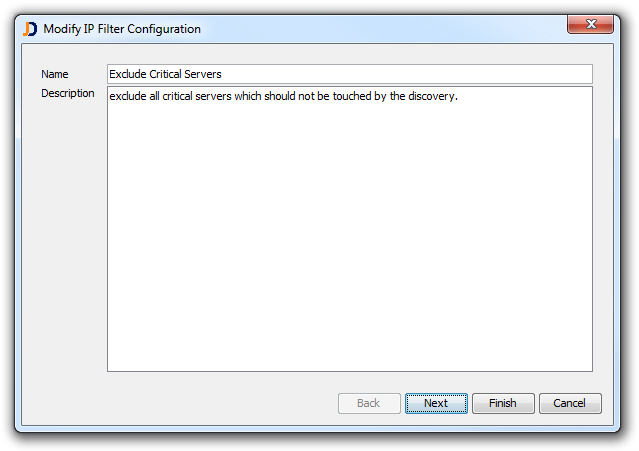 The filtering configuration is located within the discovery configuration dialog. 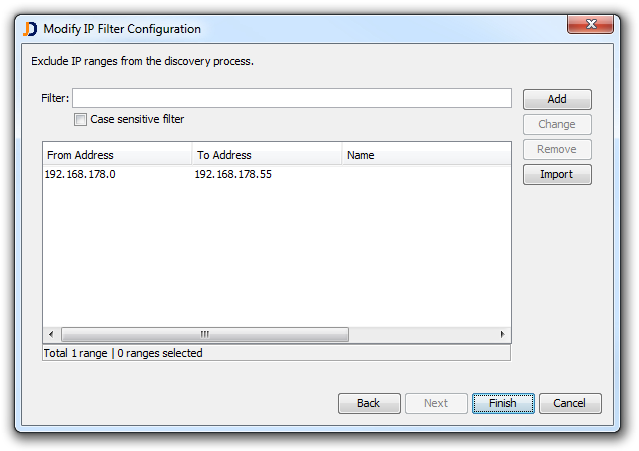 Open the discovery configuration dialog and select the Filters tab. 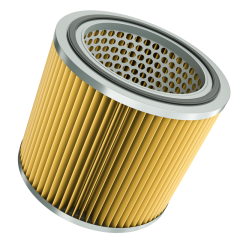 The filters tab displays the list of filter configurations. 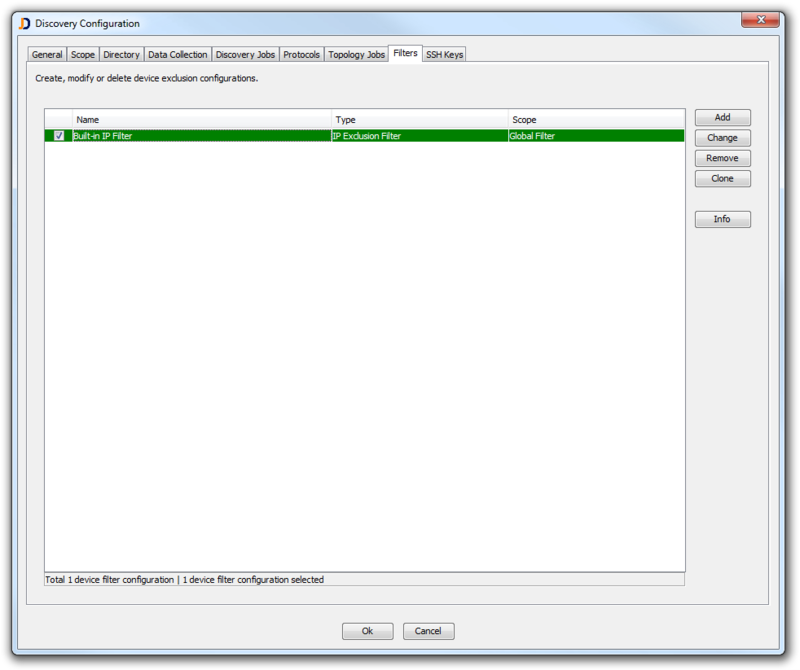 Initially, there is exactly one filter configuration: “Built-in IP Filter”. This is a built in filter which is used to hold the list of excluded devices (remember, you can select the option “Delete and exclude device” when deleting devices). This filter can’t be deleted, but you might modify the list of exclusion ranges or excluded devices. Click the Add button in order to create an IP exclusion range based filter. 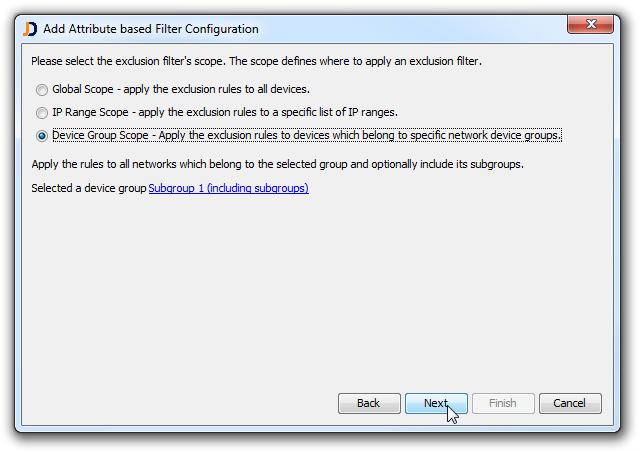 Select the option IP Filter. This will bring up a new wizard dialog where you enter a name and a description in the first part. Enter the second part of the wizard the list of IP ranges or IP addresses which should be excluded. When finishing the wizard, a new filter has been defined which excludes globally all devices having IP addresses within the exclusion range. Click the Add button and select the Attribute Filter option. Enter a filter name and a description. The last step within the wizard defines the attributes to filter on. It is possible to add multiple filters for a specific attribute. 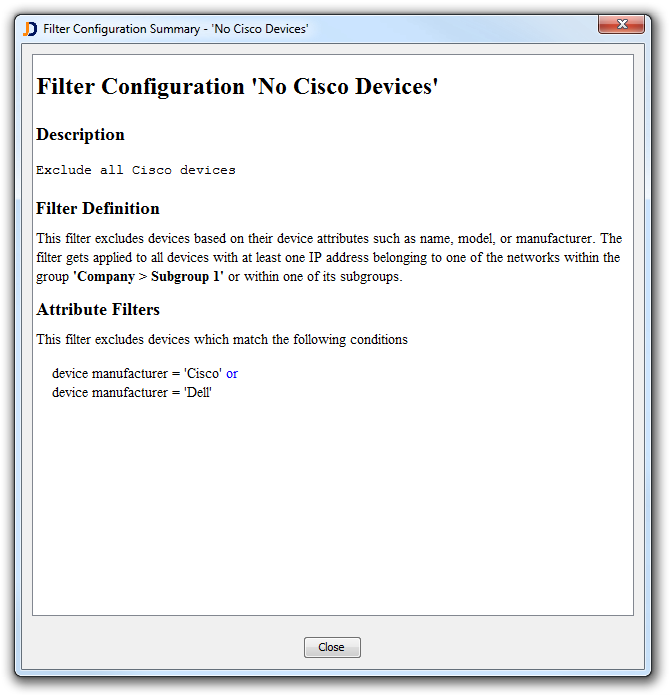 When you – for instance – define “Cisco” and “Dell” as filters for manufacturers, then the filter excludes all devices from either Cisco or Dell. When you define additional attributes – for instance – the device type, then you exclude all devices of a specific type which have “Cisco” or “Dell” as manufacturers. Click on the Info button in order get get a short description of the filter definition. It can be somehow difficult to find the reason why a device does not appear in JDisc Discovery. In order to simplify filter troubleshooting, JDisc Discovery creates a filter event whenever it excludes a device because it matches a filter criteria. 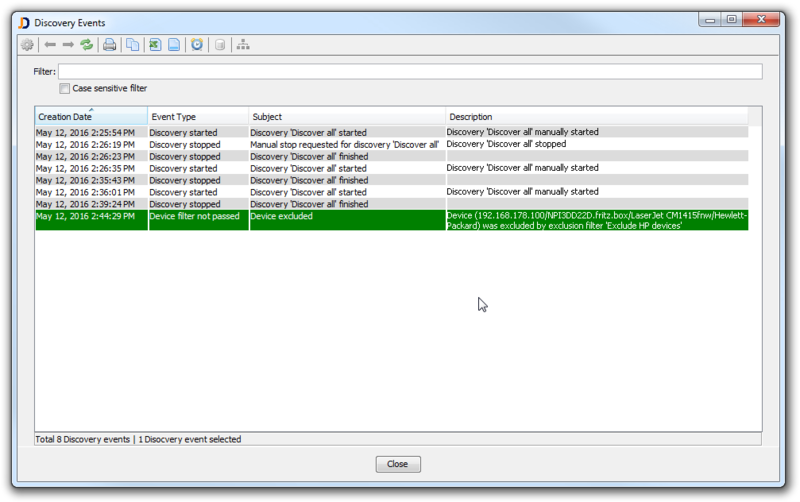 JDisc Discovery’s provide a powerful filter mechanism which lets users define exclusion rules on very fine granularity.